Are your employees are sitting in your office with headphones on? Are they only in the office to make occasional small talk with their colleagues from time-to-time? Former Oasis singer and guitar player Noel Gallagher isn’t a guru of work-life balance. Yet one of Noel’s rules for success is “Work to live, don’t live to work. That’s a great workplace mantra. Work is great too, but the right life balance is vital. People often think of working flexibly or working remotely as working from home, but that’s just a small piece of the iceberg. Neither is remote work an all-or-nothing game. Every person works differently, and people need to work differently at depending on what they’re doing. Encourage employees to change up where they work to boost productivity. Alternate working from the office, a coworking space, the home, or even have a walking meeting to relieve anxiety and get some fresh air. Do your employees need to be in the office between meetings or first thing in the morning or late in the day? Enabling employees such as sales people, designers or developers to work when they are most effective is a great way to get work done, while maximizing the output different biological clock patterns. For teams with international responsibilities, working across timezones is a practical driver for flexible scheduling. Traditional office spaces have a utilization rate of just 50%, says Susan Chapman at American Express. 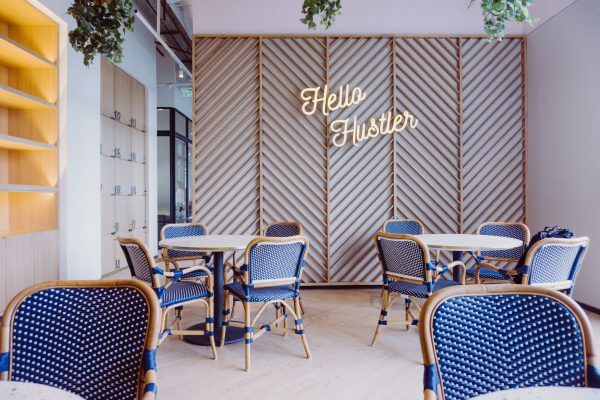 They’ve adopted a policy of hoteling to decrease the costs that come from this under-utilization, and flexible work policies can help to supplement things like office hoteling. 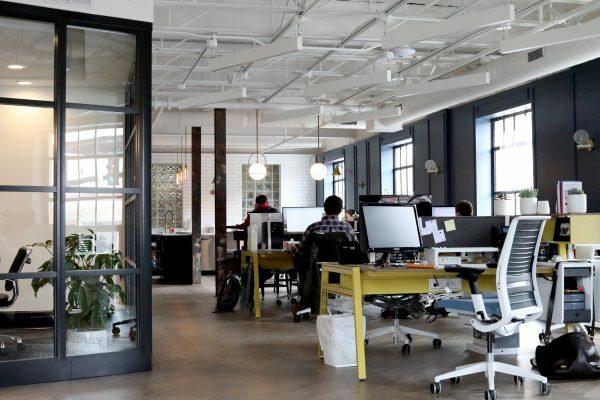 Flexible work can enable your business to move to smaller spaces and save on real estate costs, or reallocate that space and create more collaborative spaces for ad-hoc meetings. 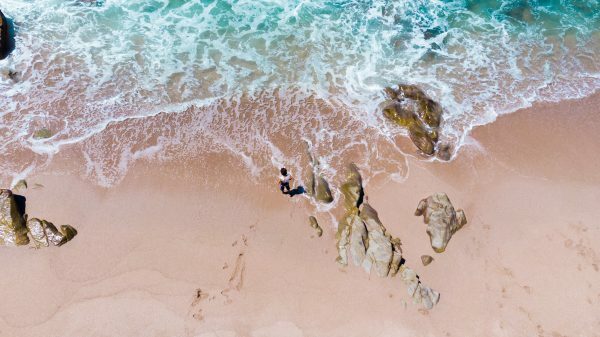 By offering employees the choice to work remotely on a full-time or part-time basis, they can save time, reduce stress and diminish their carbon footprint. 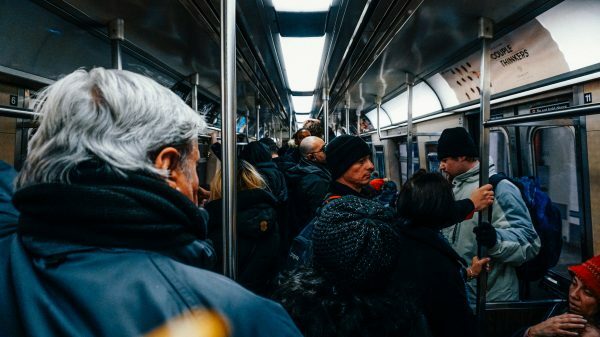 Reducing unnecessary commuting trips help your staff optimize their time to value ratio, instead of wasting countless hours commuting. Many employees would take a pay cut to help the environment and work from a coworking facility close to home. Help them spend less time behind their windshields, and more time with their families or being productive. Digital natives seek out employers that embrace unconventional workstyles and spaces. 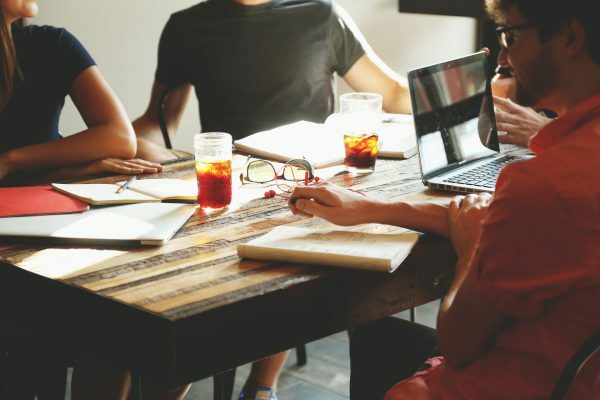 If your business is looking to onboard recent grads and fresh, young talent, adopting the latest office trends is a great way to create an appealing environment for the future of your company. Does your business need help to enact a flexible workplace program? 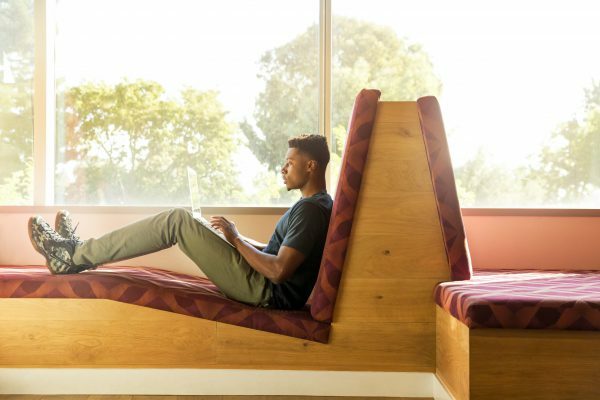 Sign up for Upflex and enable your teams to work in inspiring, engaging spaces anytime, anywhere. Kate is the Product & Marketing Manager at Upflex. She loves content and simple but beautiful designs. In her spare time, she tries to beat her best time at the New York Times crossword.